Welcome to Intermittent Fasting Stories! Welcome to Intermittent Fasting Stories! 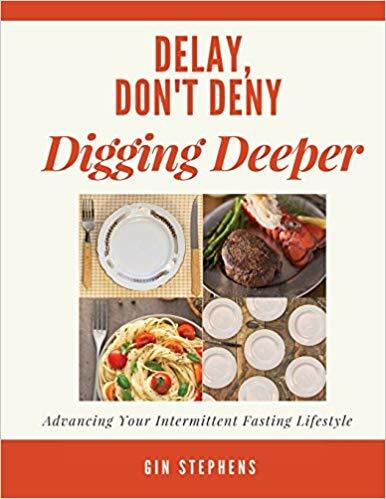 Tune in each week to hear an inspirational story from a real-world intermittent faster, including their best tips for success. 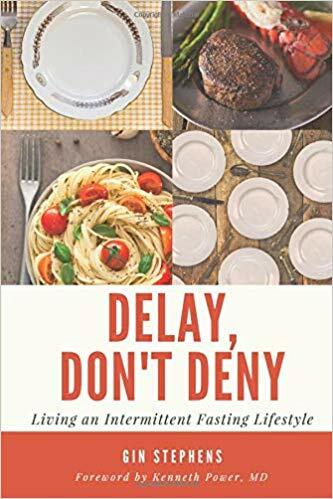 Intermittent Fasting Stories is hosted by Gin Stephens, author of Delay, Don't Deny: Living an Intermittent Fasting Lifestyle and Feast Without Fear: Food and the Delay, Don't Deny Lifestyle. 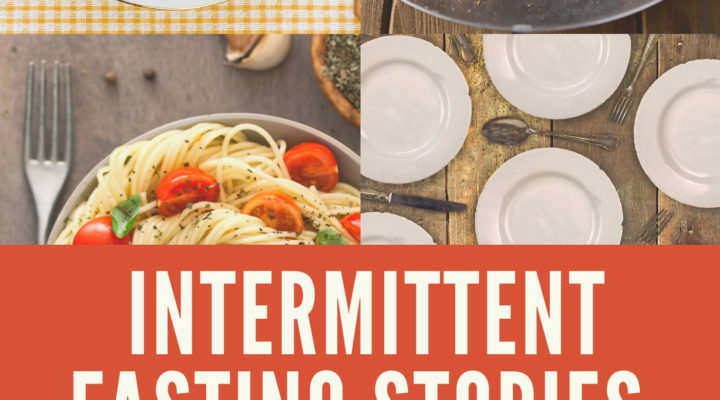 In this episode of the Intermittent Fasting Stories podcast, host Gin Stephens speaks to Christian health coach Julie Carson of Utah. Julie.. 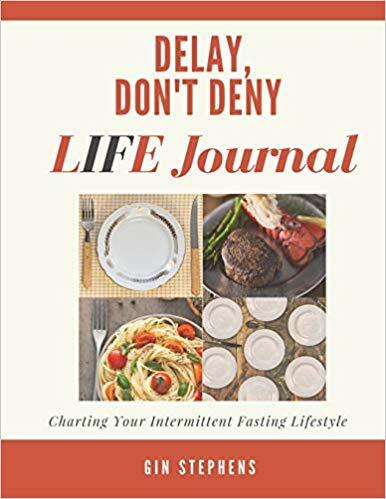 In this episode of the Intermittent Fasting Stories podcast,Gin has a conversation with Nissa Graun. Nissa’s journey is long. She spent years as a.. 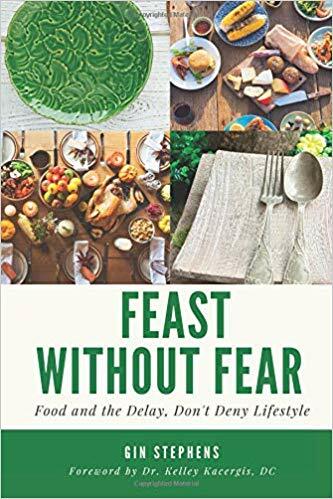 In this episode of the Intermittent Fasting Stories, Gin talks to Graeme Currie, who works in the field of agricultural research. Graeme started..